Ballywillan will be one of the first companies in the UK and Ireland to bring everyone’s favourite family musical to the stage. 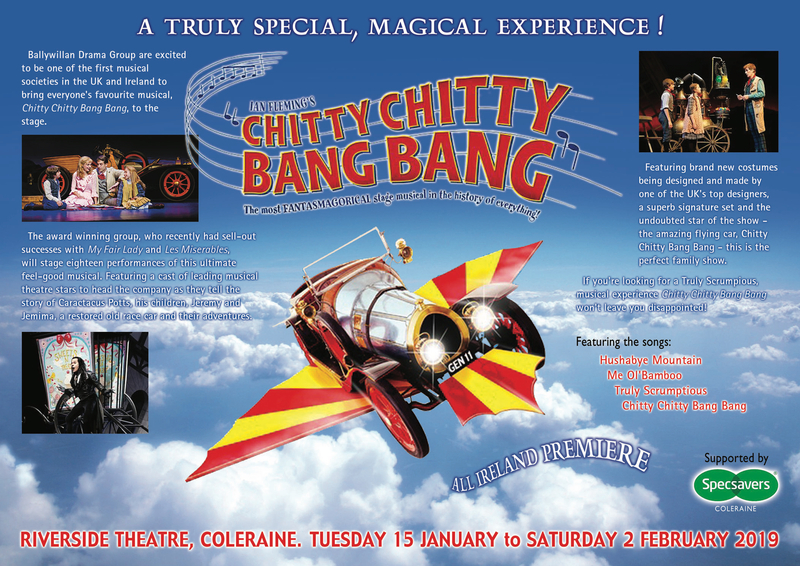 In a major coup for Ballywillan and the Riverside, the theatre will play host to eighteen Fantasmagorical performances of this truly special magical experience. Featuring a cast of leading musical theatre stars to head the company as they tell the story of Caractacus Potts, his children, Jeremy and Jemima, a restored old race-car and their adventures. 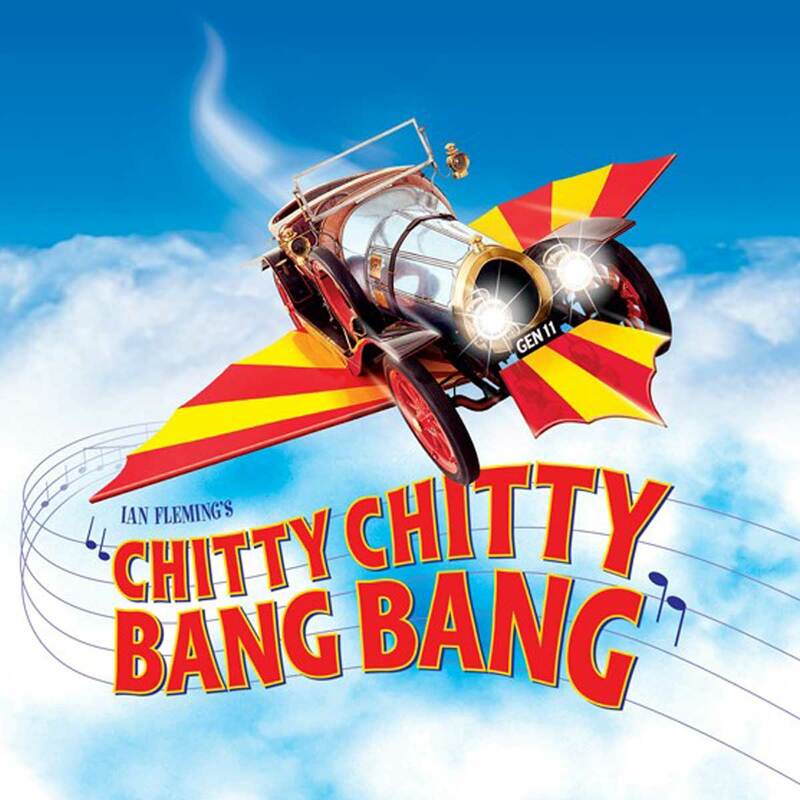 Featuring brand new costumes, a superb signature set and the undoubted star of the show – the magical car, CHITTY CHITTY BANG BANG – this is the perfect family show. 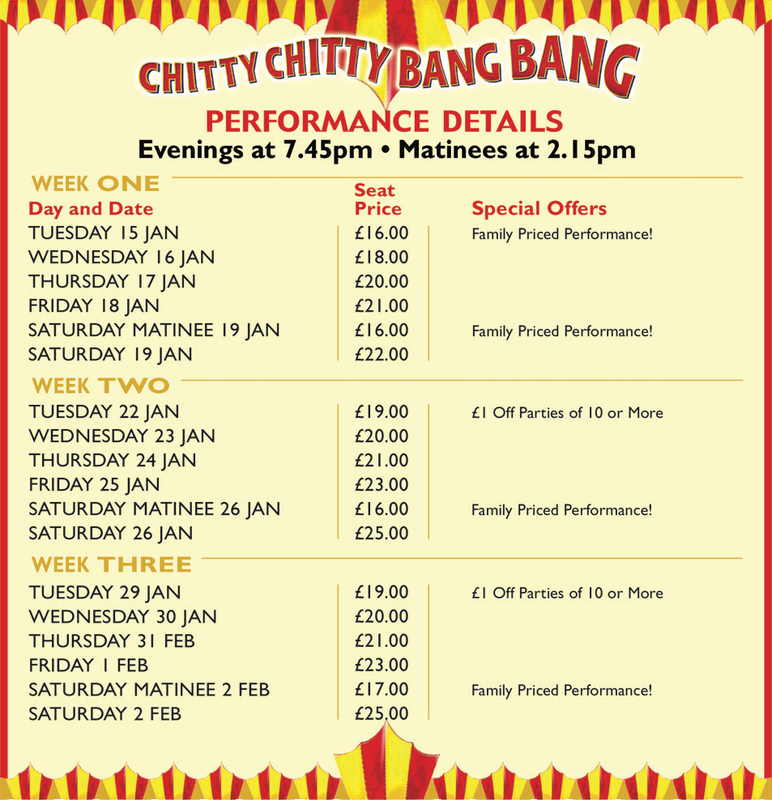 If you’re looking for a Truly Scrumptious feel good experience CHITTY CHITTY BANG BANG won’t leave you disappointed! 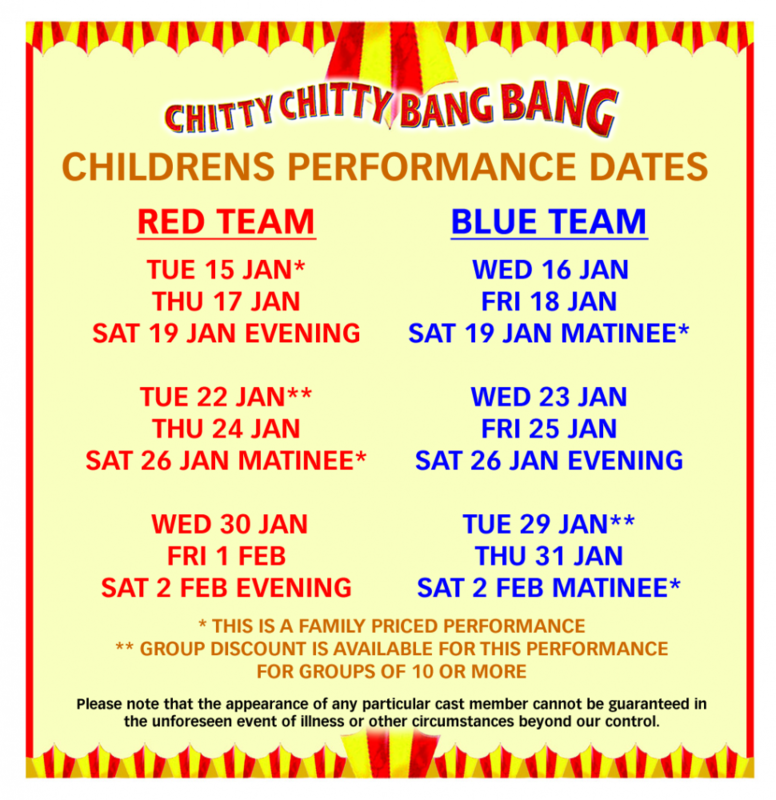 Details on who performs in which team can be found on our CAST PAGE.